SAVE MONEY – this is a package of MP3 and PDF files for the song “Wake Up”, including both the full track and the backing track MP3 music files. 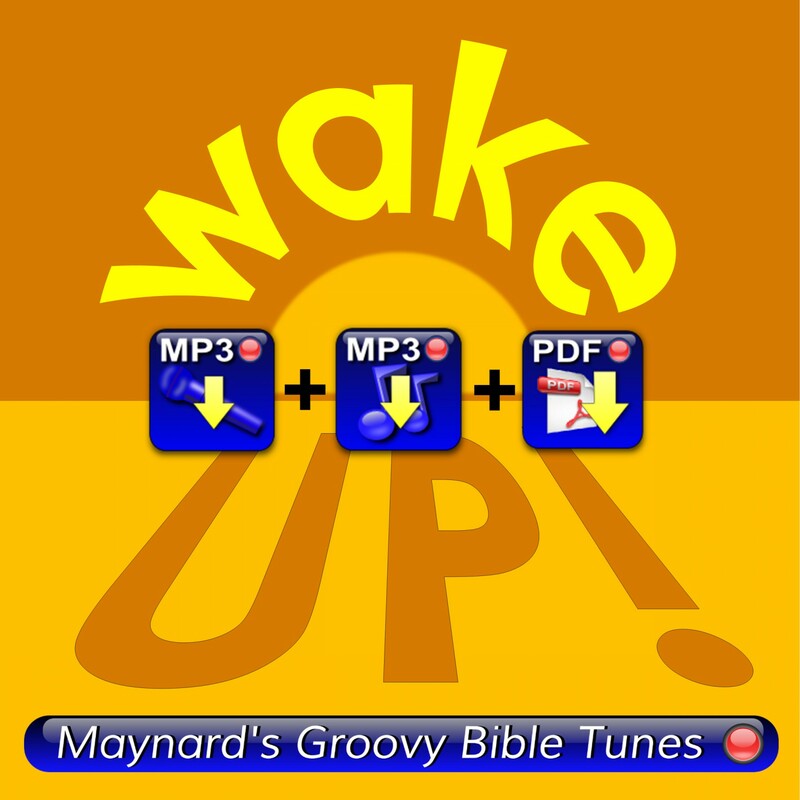 Download a package of MP3 and PDF files for "Wake Up" - everything that you need in order to teach, practice and perform the song with your children's group. Click Here to hear "Wake Up" on the Jukebox. We?re getting ready, rain or shine!